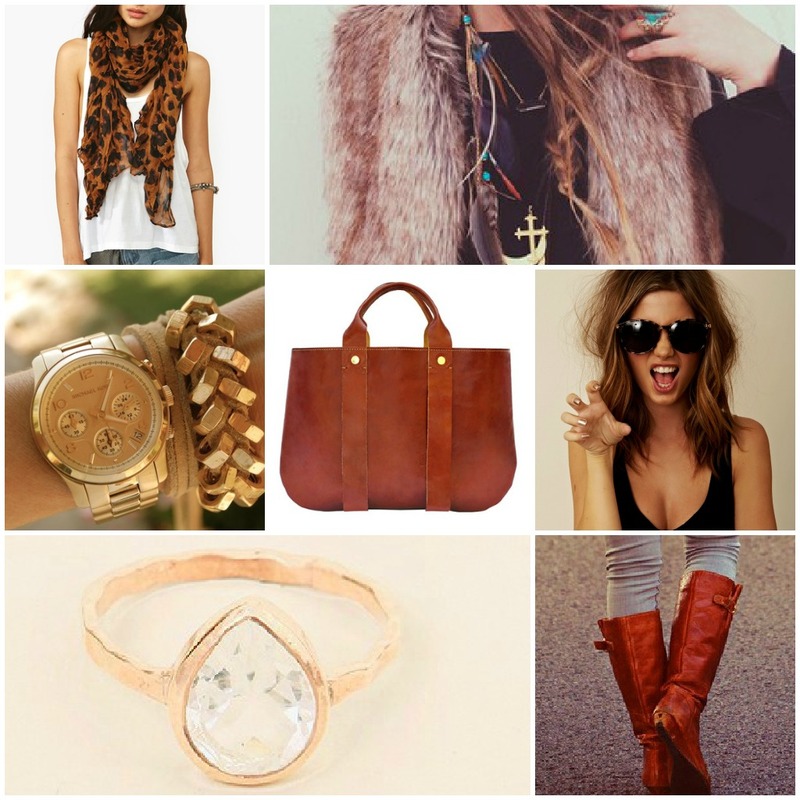 Style Starboard: It's All About The Accessories! Accessories dress up your look, they can turn a very plan ensemble into an eye-catching outfit, not to mention they work for every season! Add some amp to your everyday t-shirt by adding an accessory like one of these!